We sell a range of high-calibre electric winches for a variety of different uses. Whether you need a small winch that you can carry around with you or a heavy-duty product with slightly more lifting capacity, you're bound to find the electric winch you're looking for on this page. Note that voltages vary between products. We sell both 110v winches and 240v winches; please ensure that you purchase the correct winch for your operating voltage. Click on one of the products above (e.g. the 110v electric winch). This will take you to that specific product page. Review your chosen product's details and, if you are happy with your selection, clck 'Add to Basket'. Click on the 'Your Basket' icon at the top of our website. On the basket page, check that you have everything you need, then click 'Checkout'. Use our secure checkout system to enter your payment details and complete your purchase. You will then receive a confirmation email from SafetyLiftinGear, and your electric winch(es) will be delivered within the timeframe you specified.  Here at SafetyLiftinGear, we aim to provide a completely comprehensive range of heavy lifting products. If you cannot find the electric winch you are looking for, please don't hesitate to get in touch - we will do whatever we can to meet your requirements. To contact SafetyLiftinGear, you can either telephone 0808 123 69 69 or email sales@safetyliftingear.com.